Let's double the number of signers before March 20. 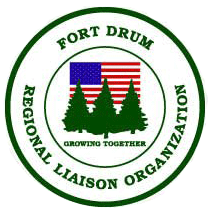 We are the Fort Drum community. We support Army Soldiers, family members, retirees, and civilians. Force Reductions would have a devastating impact on jobs, education, healthcare, property values, and quality of life. Keep Fort Drum and the 10th Mountain Division whole.